Kandeeland: Were Getting Ready For Party Time!!! 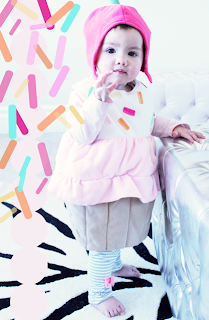 It's almost time to celebrate little Elyse's (AKA Cupcake) first birthday!!! so we had a second round of ice cream selection. Good thing we didn't pick Rainbow Sherbet for the ice cream cake! It's countdown to first birthday time! We're so excited!!! I cannot believe it's been a year....I'll probably keep saying that for the next year too!